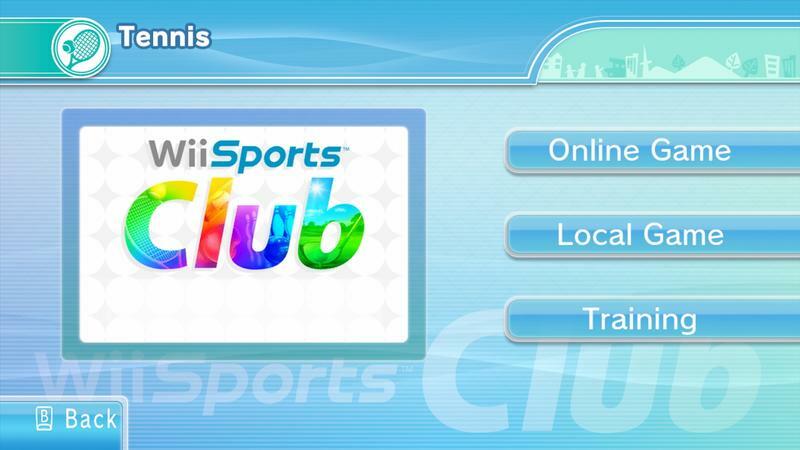 Japanese consumers looking to pick up a Wii U with some aging Wii classics might take an interest in Nintendo of Japan’s most recent console bundle. 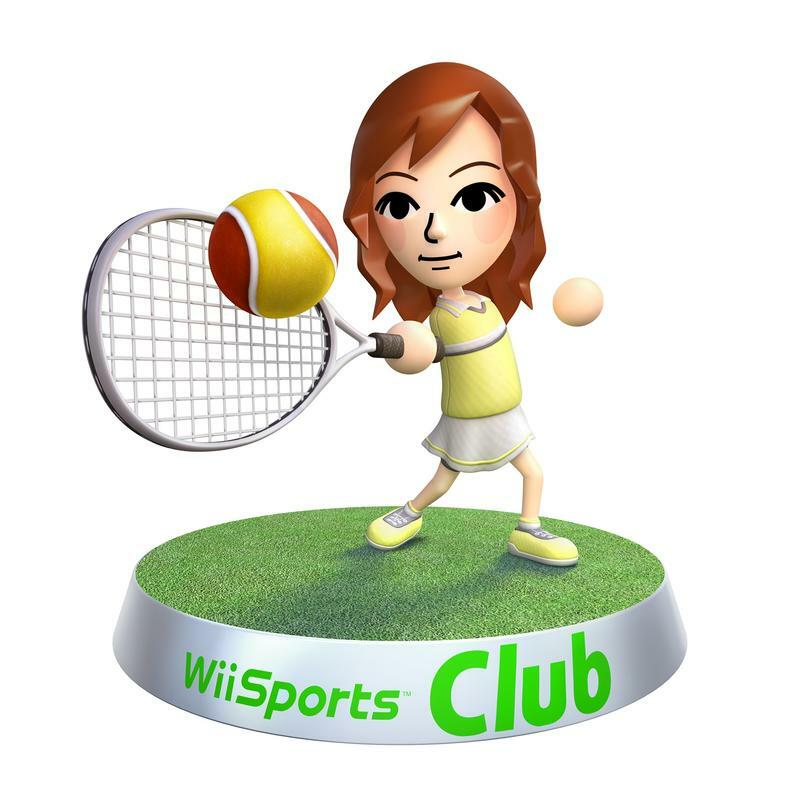 They will be selling a Wii U SKU bundled with the Deluxe size 32GB hard drive and Wii Sports Club for 30,000 Yen (roughly $292 USD). 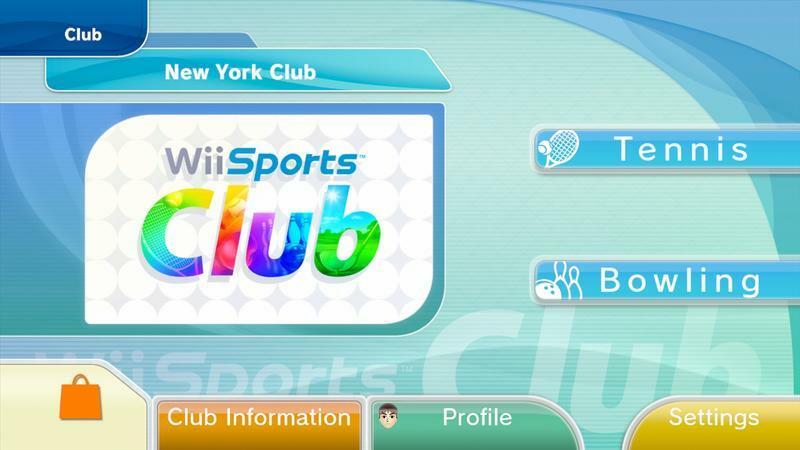 Wii Sports Club is actually pretty awesome. 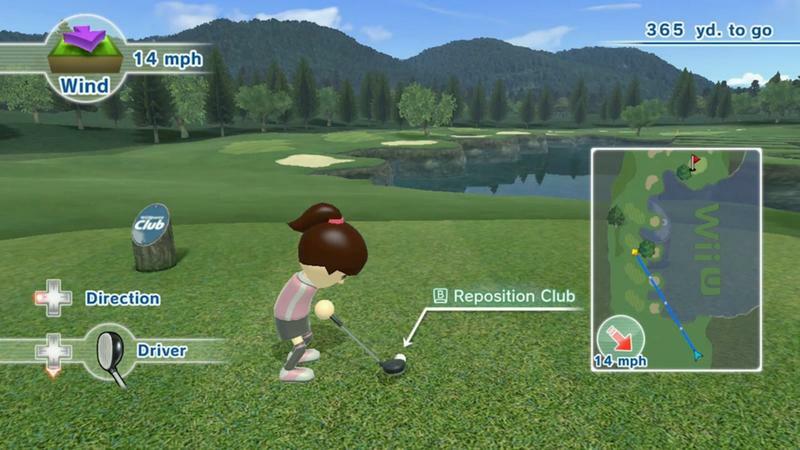 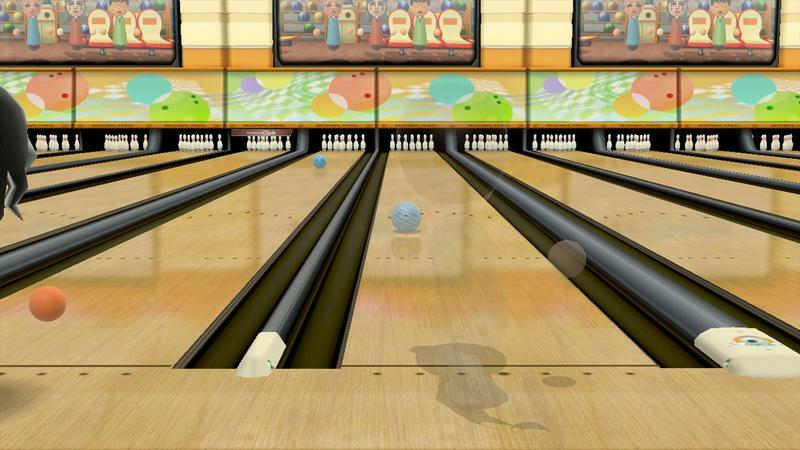 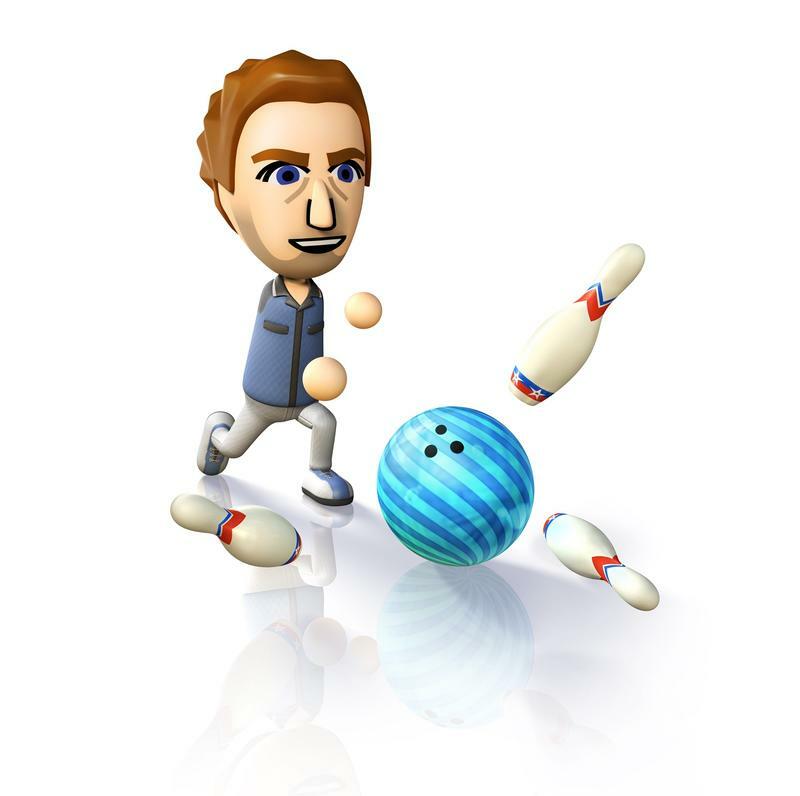 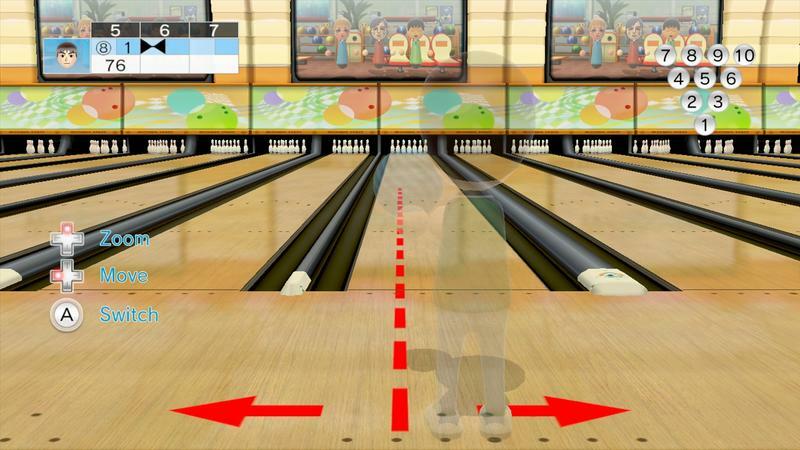 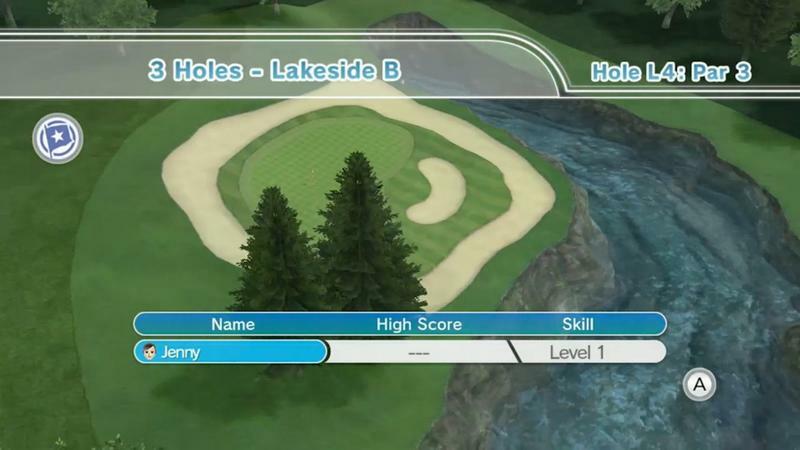 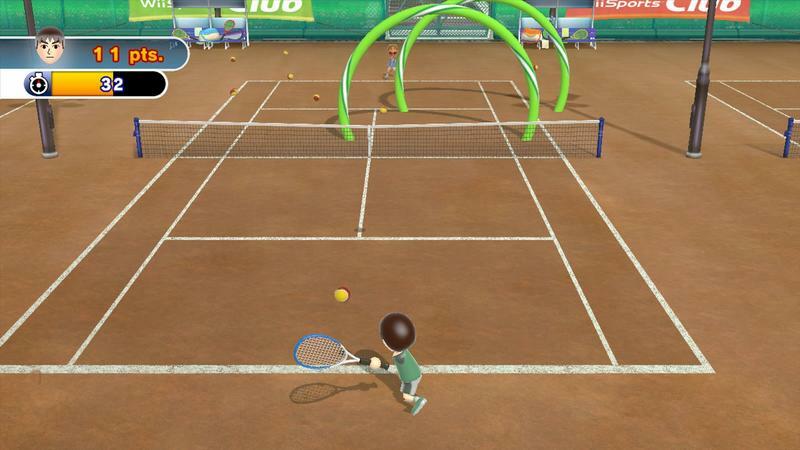 It’s the original Wii Sports games that pretty much all of us played on the console, only they’re in HD, feature online play and offer regional sports clubs for geographic competition. 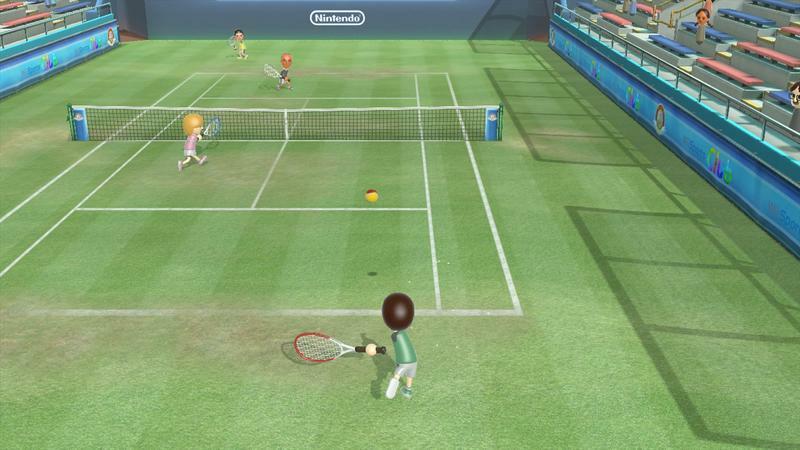 As far as pack-ins go, it might be smart for Nintendo to do this all over the world with all of their machines. 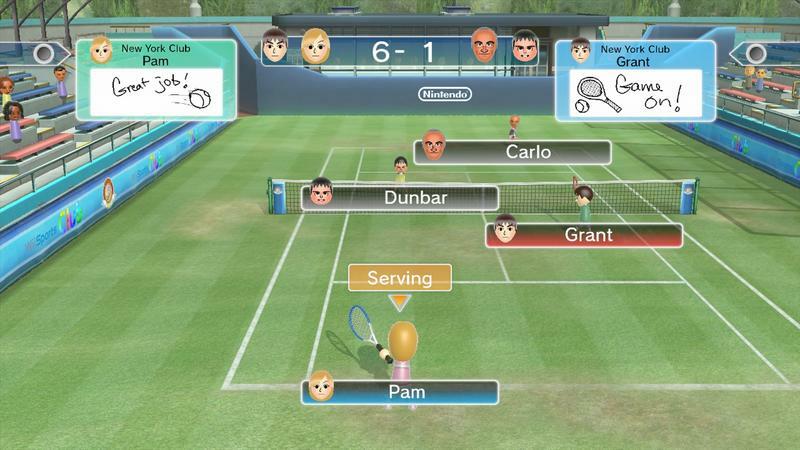 Wii Sports was a huge draw for the Wii. 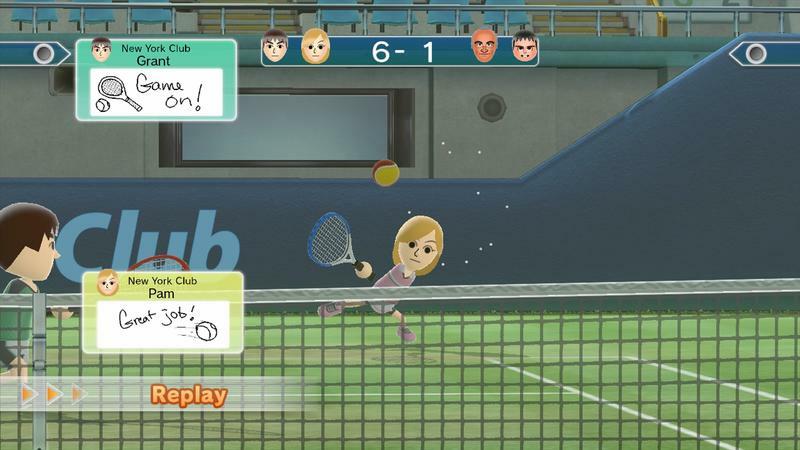 The extra layer of interesting in this story, and something you might not have known about the original Wii, is that the first Wii Sports was not bundled with Nintendo’s motion-based console in Japan unlike the rest of the world. 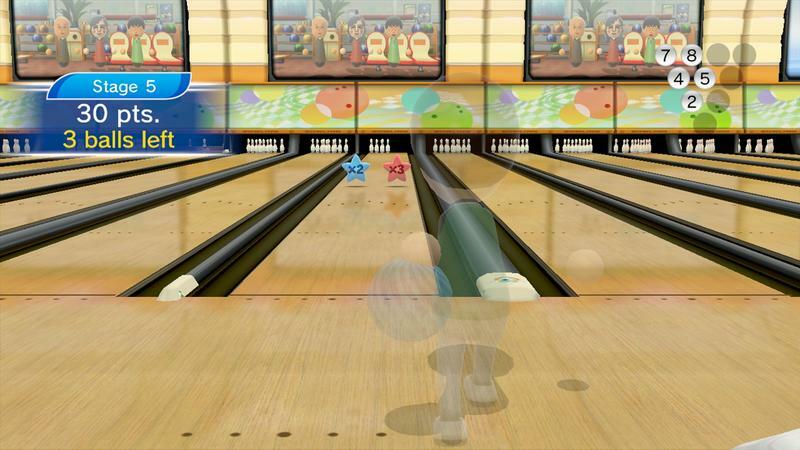 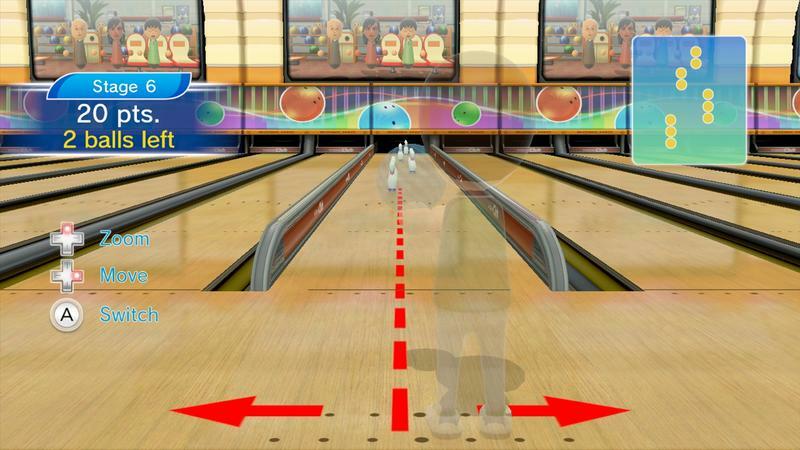 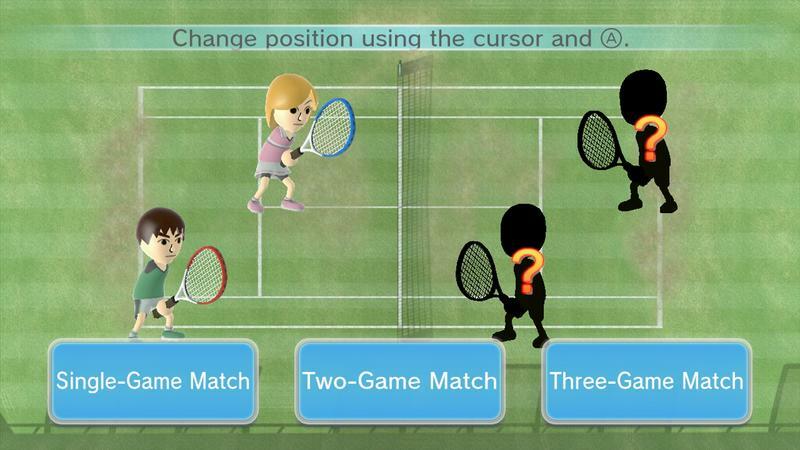 Wii Sports was sold as a full retail game, not a launch console pack-in. 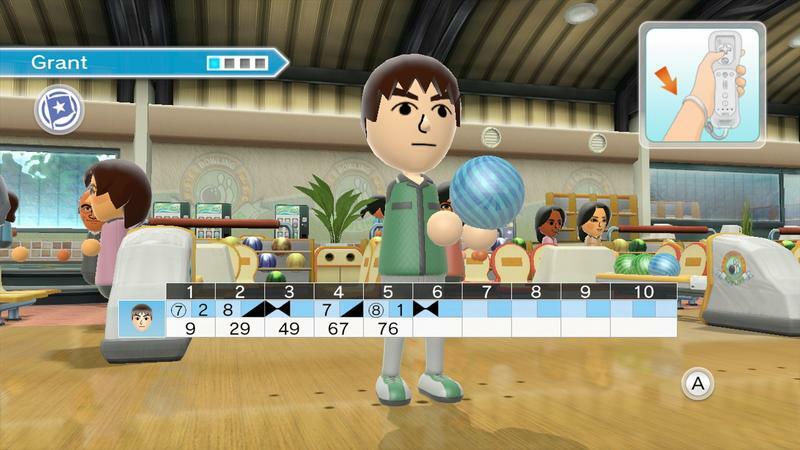 This bundle has not been announced for any other territories beyond Japan. 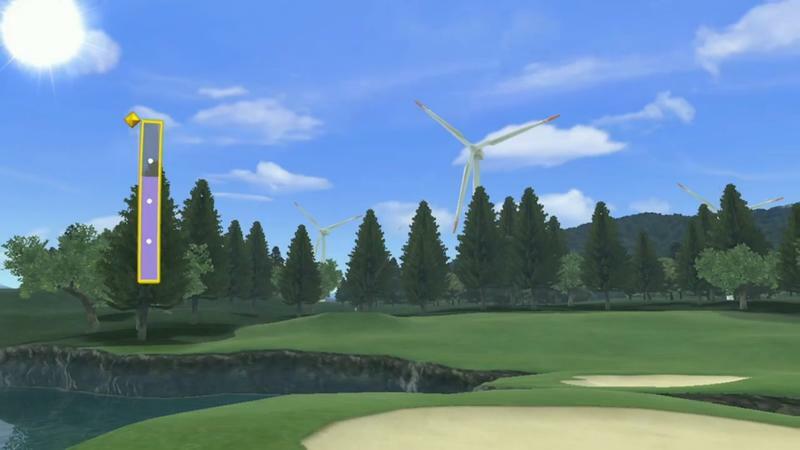 We’ll have the news if it does make it West.